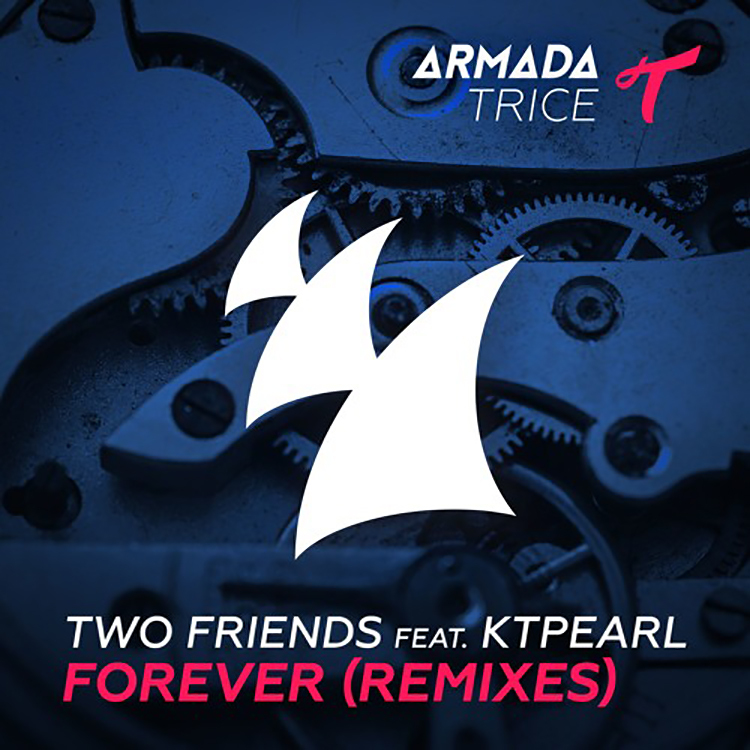 If you haven’t heard it yet, Two Friends have this incredible track out by the name of “Forever”. While that news isn’t exactly the latest, what happens to be is the hand selected 5 remixes of “Forever” by some up and coming producers. While the remixed genres vary, all keep the spirit of the original in tact and give us a little insight on what treats we are in for with these 5 producers. Two Can, Vanze, Aylen, Kayliox, and Shoolz have all given this track a makeover in the spirit of good music by talented artists. Take a listen to each of them below and make sure to be on the lookout for more from each of them, as well as Two Friends!